Lyn Cote here-Our Sweet Romance Blog is heading in a new direction in 2017. 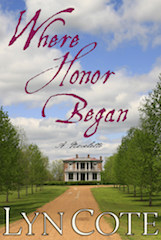 We are going to be broadcasting a new book or special offer by each of our member authors. And I'm starting off with a month-long special by my publisher. 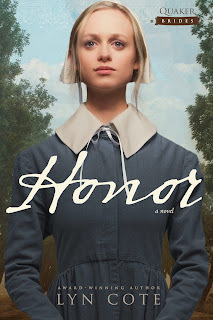 Honor is the first book in my "Quaker Brides" series and the ebook will be ON SALE for 99 cents all January. Here is the link to purchase it http://e-bookextra.com/. I have written a prequel to the series which you might also want to purchase. Charity, along with Hope and Faith, are beautiful virtue names. 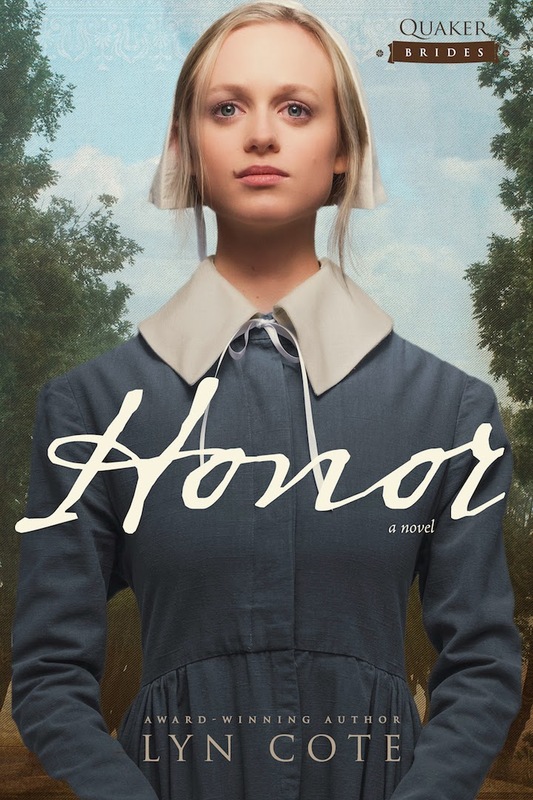 I've said it before--HONOR is a terrific read. Thanks to you and your publisher for the bargain, Lyn! I love the name Joy.